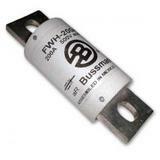 The Bussman FWH series of fast-acting semiconductor fuses are the ideal solution for protecting the traction circuit in your EV from overcurrent situations. 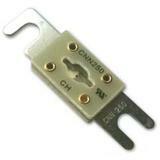 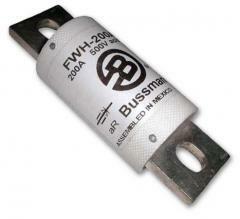 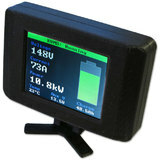 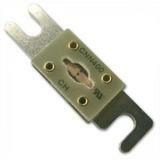 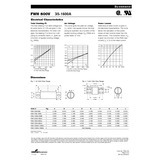 The FWH series is UL Listed for up to 500VDC. 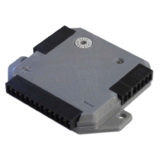 Few fuses on the market have a DC voltage rating high enough for use in electric vehicle traction circuits - don't get caught out with inappropriate safety devices! 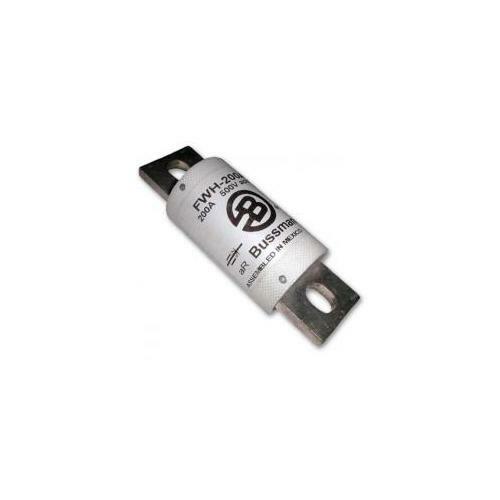 Installation should be as close as possible to your batteries for maximum protection, and for safety you should use one fuse for each group of batteries in your vehicle. 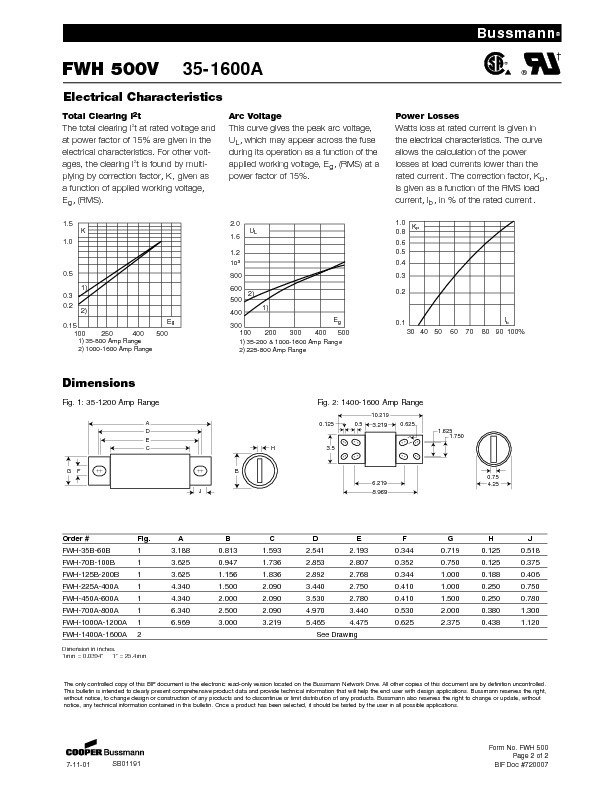 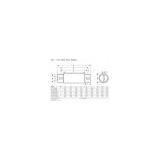 See our circuits section for a graphical example.